Maybe you can still have a short nap while shave. 1. 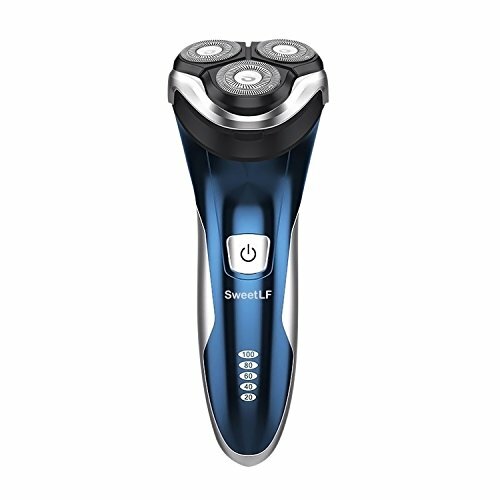 SweetLF electric shaver does not include the adaptor, the USB charging cable can be used with your own adaptor to achieve the 1 hour quickly charging time, you can also use your cell phone charger to charge it. 3. The effect will be better by using the gel or foam. 4. The effect will vary depending on different kinds of beard.